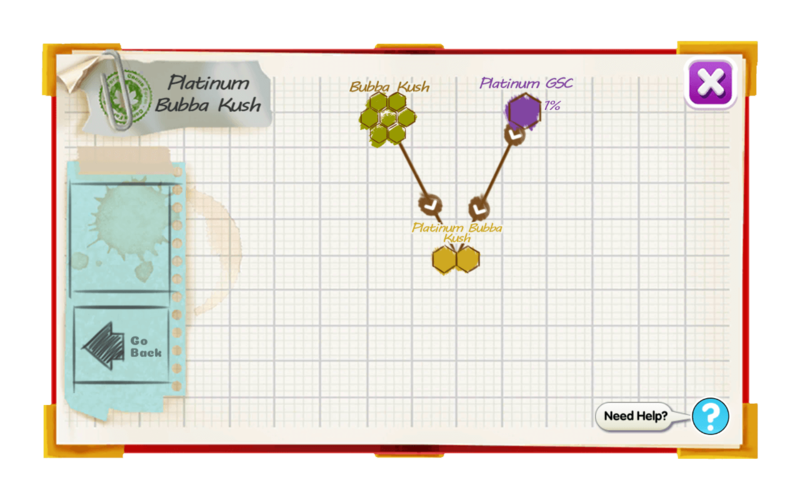 Platinum Bubba Kush is a very high end indica strain usually for medical use. After consumption you have a few minutes to get somewhere comfortable as you most likely will not be moving soon. With a very flowery – sweet yet spicy taste. 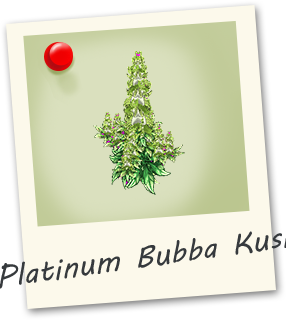 Flowering takes 8 to 9 weeks and is very popular in California.